Spotify is the largest streaming music service in the world. It has no less than 40 million songs that are ready to be enjoyed anytime, both online and offline. Spotify, actually uses a closed system because they apply DRM protection that does not allow Spotify songs to be heard outside the Spotify application. If you plan to listen to Spotify songs on your MP3 player then you should be prepared to be disappointed. But there is always a way for everything. 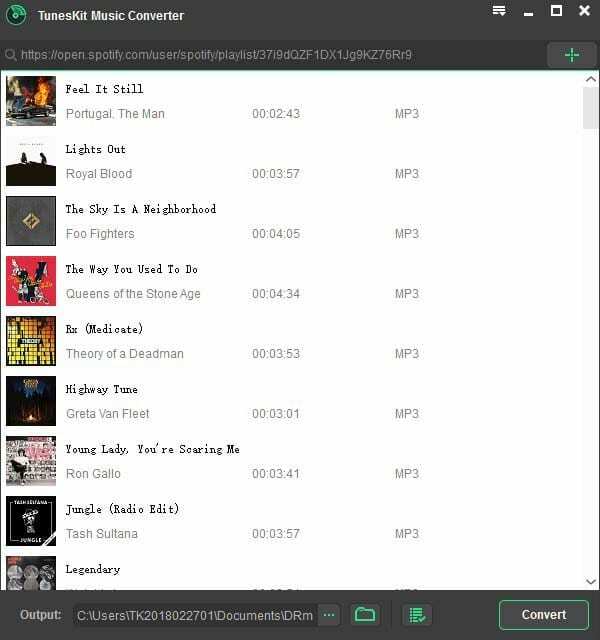 Now you can listen to Spotify songs on your MP3 player using special software first. The software in question can delete DRM from Spotify. DRM is your only barrier to listening to Spotify songs on your normal music device. DRM stands for Digital Rights Management is a leap of technology created to protect copyright in digital media content. With DRM protection, the use, modification and distribution of content can be more controlled. But on the other hand, DRM limits Spotify users to listening to Spotify music. If you think that DRM controls apply to non-premium customers, then you are wrong because even if you are a premium customer, you are not free from DRM restraints. You can’t copy and share Spotify songs to play on devices that are not approved. You can’t just delete DRM from Spotify. You need special software for that. There are many options that can be taken but not all of them are truly reliable. In this article we will introduce Spotify. 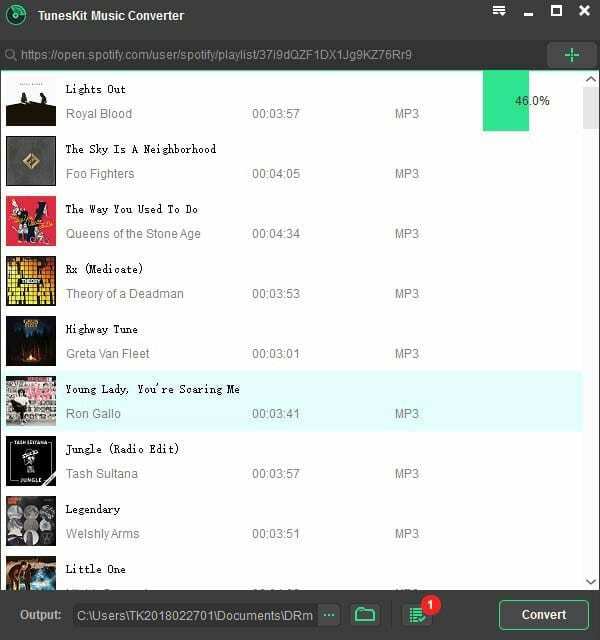 We recommend Tuneskit Spotify Music Converter. The software is something you can count on. This is a third-party Spotify application that is able to remove DRM from Spotify without reducing the output quality at all. With Tuneskit Spotify Music Converter you can freely download and convert any Spotify song you want into your favorite format; FLAC, WAV and many more. There is no difference between free and premium Spotify accounts. This means that even if you only have a free account on Spotify, you can still convert songs so that they can be played on your music player device. – You can delete DRM from any Spotify file. – You can change Spotify songs into your favorite format. There are quite a number of formats that are served. 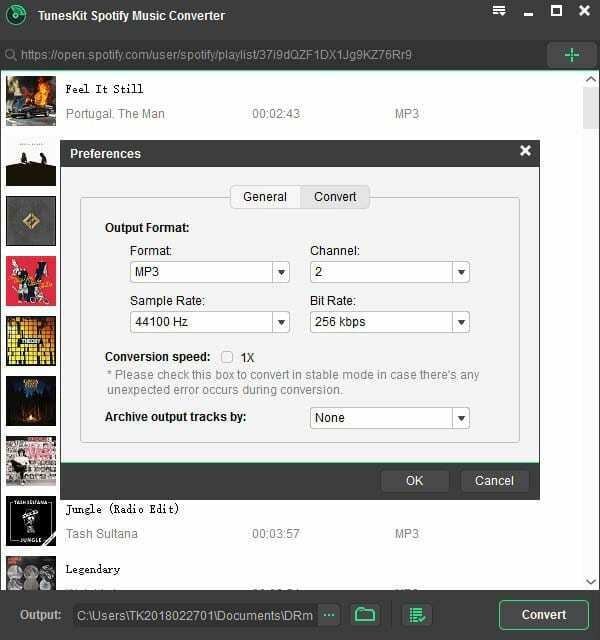 – You don’t need to worry about decreasing sound quality as Tuneskit Spotify Music Converter does not reduce quality in any aspect. – You can delete DRM with speeds up to 5X from what is offered by similar software. 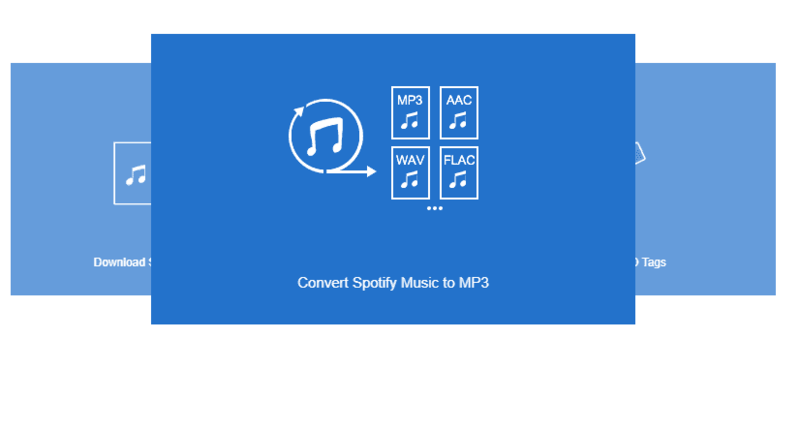 – Tuneskit Spotify Music Converter supports every version of Spotify. You don’t need to worry that it doesn’t work on the latest Spotify version. You need to install the software on your PC. After that add Spotify track to Tuneskit. The next step is to wait for the Spotify desktop application to load. When it’s finished loading, you can explore Spotify to find the file you want to process. Drag and drop to the converter and you will be ready for the next steps. After the import process is done, it is time to click on the top menu > Preferences. You need to do this to load the output settings window to set the format, bit rate, sample rate and conversion speed. Now you are preparing to delete DRM from your Spotify file. Click “Conversion” and the software will start the DRM protection eraser from your file. Once the deletion is complete the system will automatically continue the process by converting the file to the format you have set. This is quite controversial but it should be noted that DRM protection is not universally recognized. For example, some countries have drafted laws to criminalize any attempt to eliminate DRM, but many other countries have not. Next articleWhy are Social Media Comments Important?